Gospel Transformation. Biblical Restoration. Missional Proclamation. Sharing the life changing Gospel with students. Guiding them toward a biblical way of life. Equipping them to share this good news. 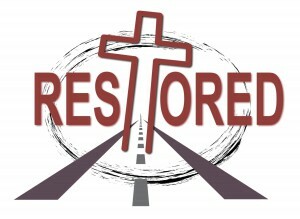 Restored is part of the body at Meansville Baptist Church focusing on bringing the Gospel to youth. We meet weekly at 7 PM on Wednsday for activities and solid Bible teaching. We also have high school and middle school Sunday School at 9:45 on Sunday. 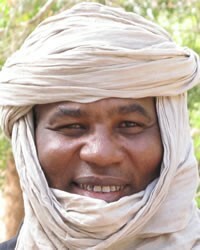 Our group is active in local missions opportunitites and has at least one hang out a month. We strive to see youth come to know Christ and grow more like him each day.